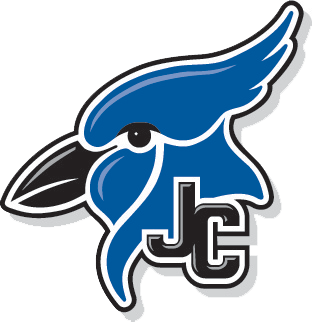 JUNCTION CITY, KAN. – Junction City High School has selected Mr. Tyler Gonzales as the new Blue Jays Wrestling Coach. Gonzales is currently teaching and coaching at Discovery Canyon High School in Colorado Springs, Colorado. 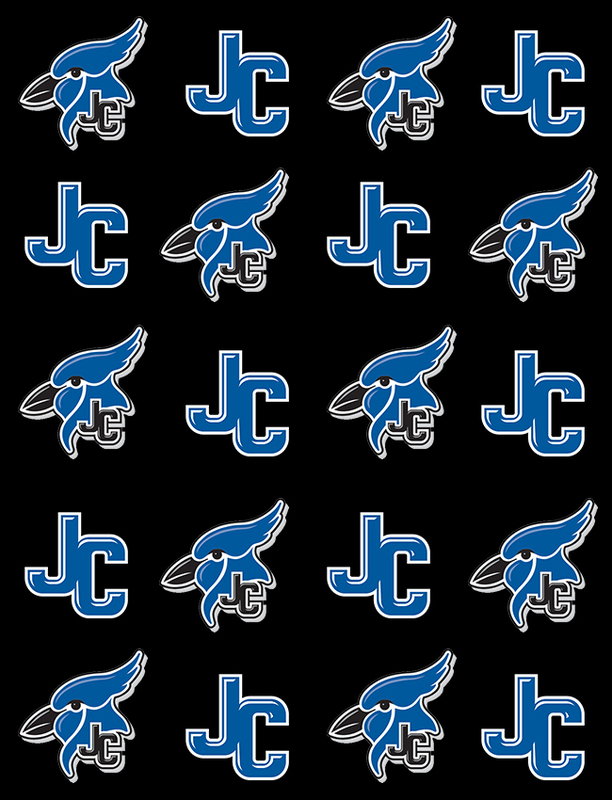 He will begin teaching in the Social Studies Department at the Junction City High School at the start of the 2019-2020 school year. Gonzales holds two degrees from Fort Hays State University; Psychology (2010) and Secondary Education (2012). He also holds a certificate in leadership studies from Fort Hays State (2008) and a Master’s in Business Administration from Shorter University (2014) . Gonzales was selected as a two-time Academic All-American and was a three-time national qualifier as a member of the Fort Hays State University wrestling program. 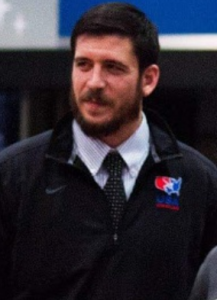 Tyler has been an assistant coach at the high school, junior college, and collegiate level and has worked with USA Wrestling as an events coordinator. 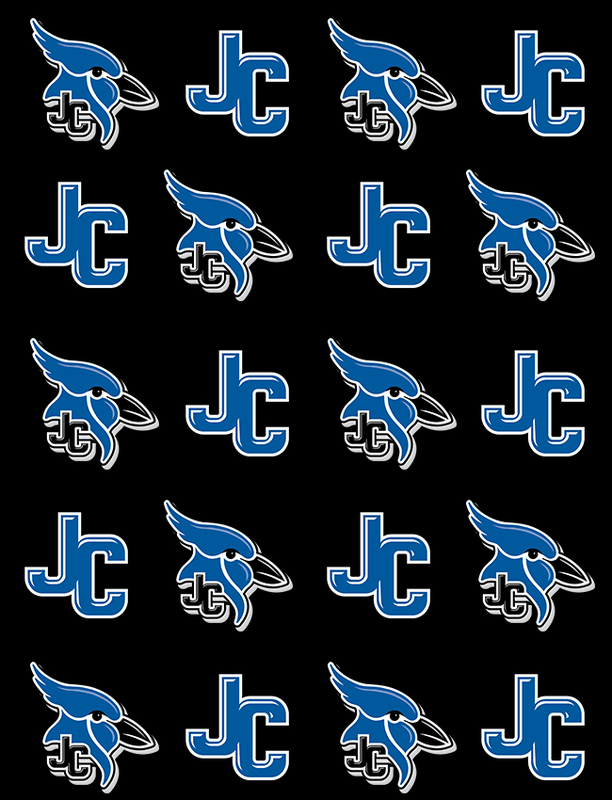 For additional information, please contact Matt Westerhaus at 785-717-4226 or Mat Droge at 785-717-4066.